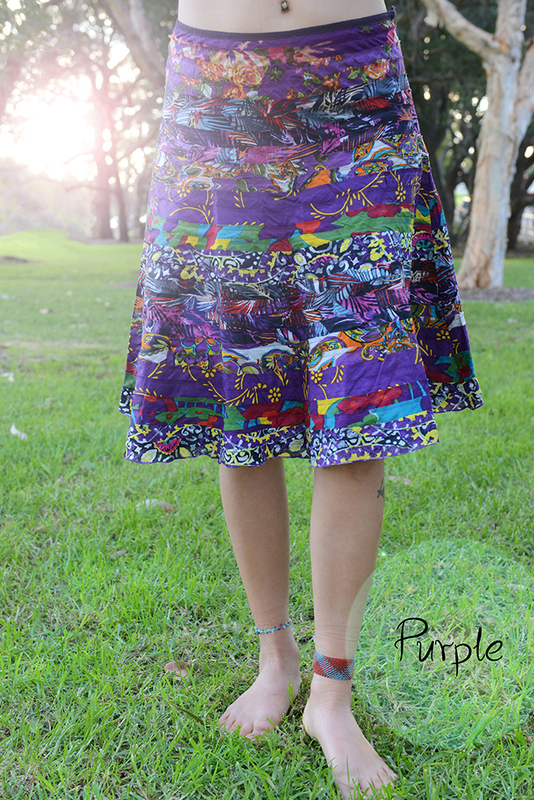 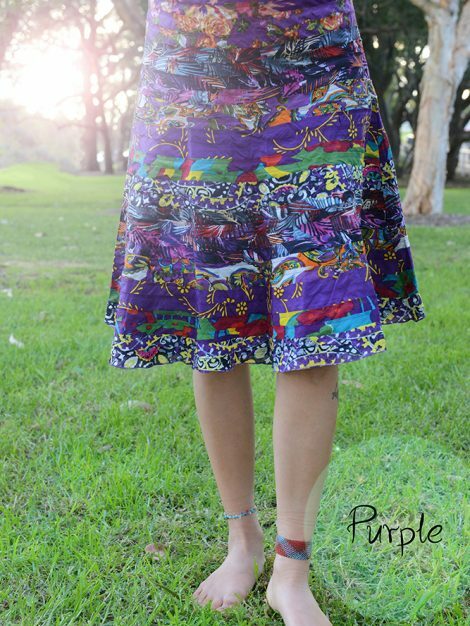 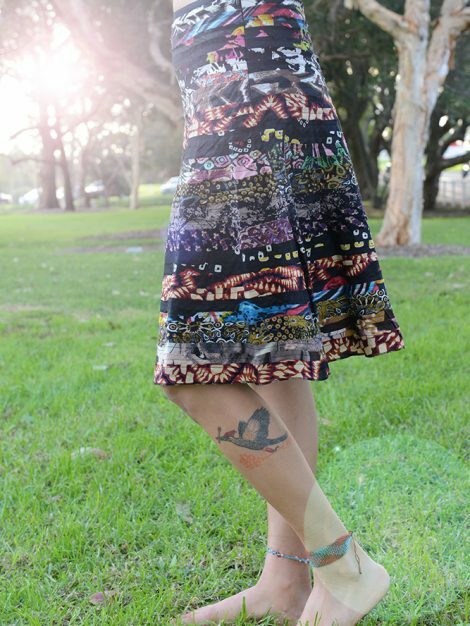 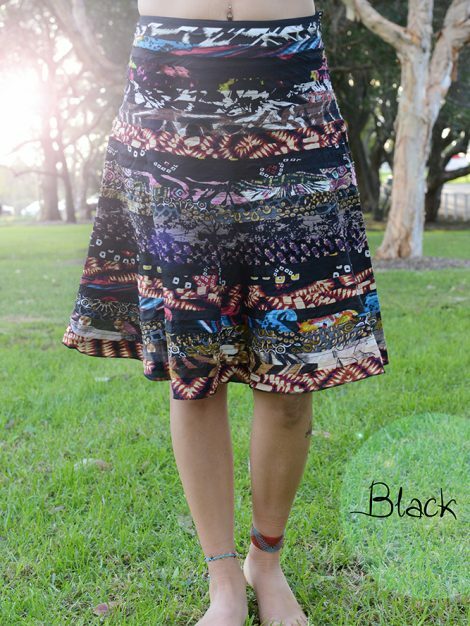 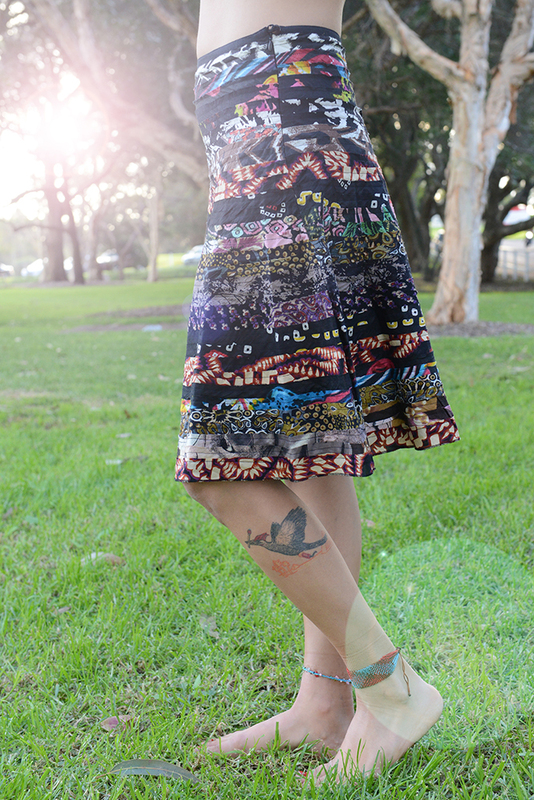 Soft and colourful our midi Recycled Skirt is made from the off cuts of our printed cotton with full cotton lining. 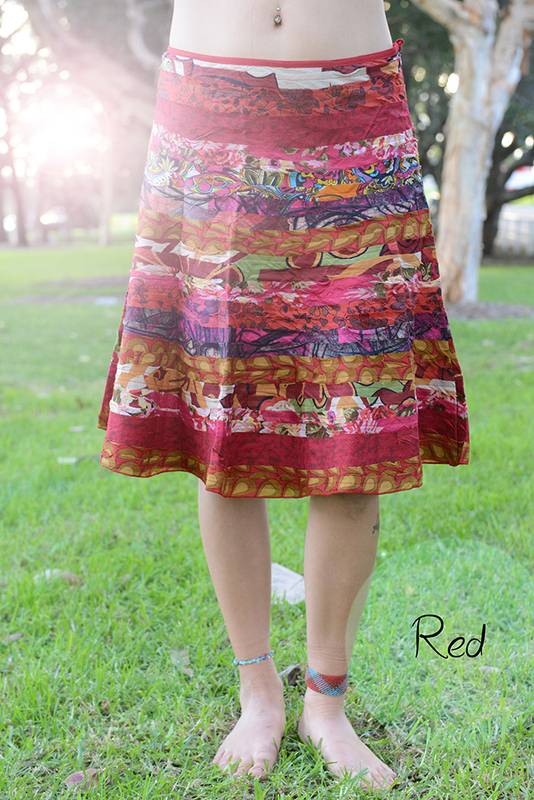 Brightens and brings colourful cheer to every season. 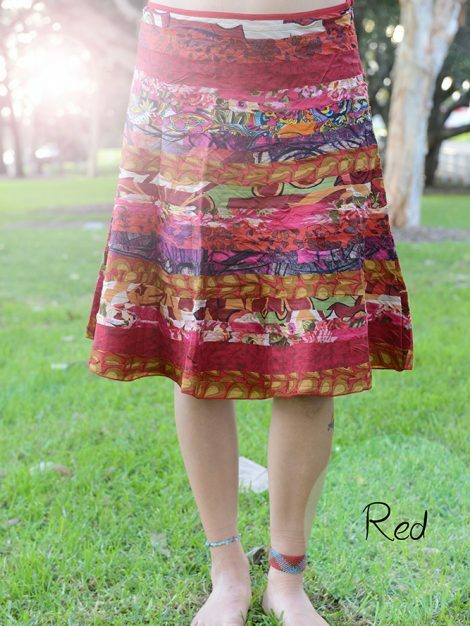 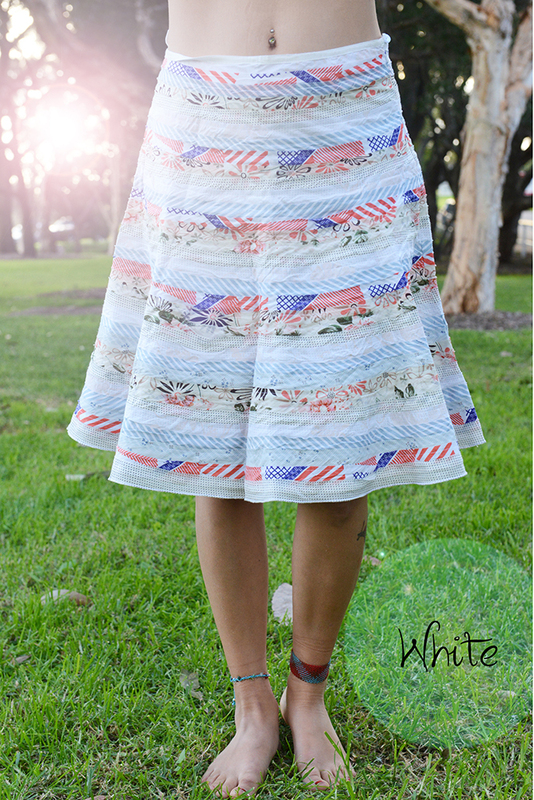 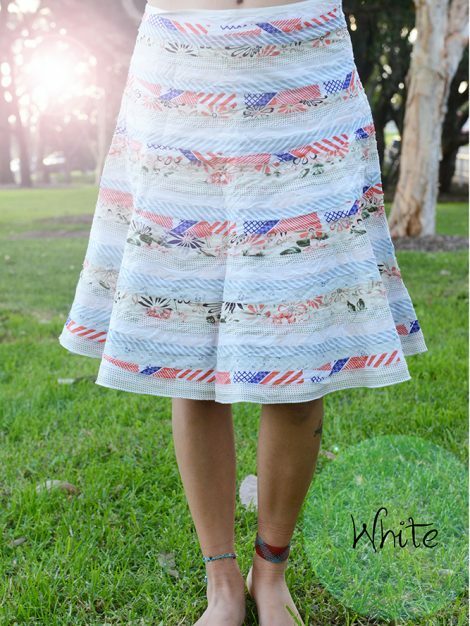 The Recycled Midi Skirt is available in Small, Medium, Large and XLarge.